As the Apple's next product event draws near, there have been various rumors circulating online every day, but the latest one relating to the release of new MacBook models seem to have caught more peoples’ attention. According to a report by Mashable citing a post from a KGI Securities report that was made known via 9to5Mac on Saturday, the source claims that Apple will unveil three new MacBook models on Oct. 27. 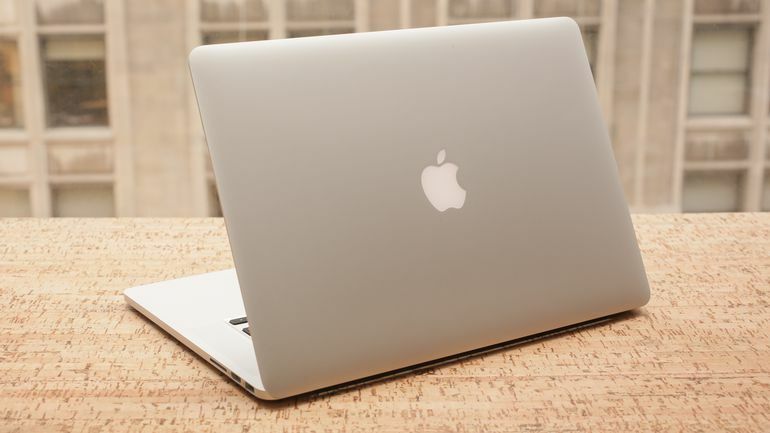 The new models mentioned include a new 13-inch MacBook, a new 13-inch MacBook Pro and a new 15-inch MacBook Pro. Most rumors in recent weeks have focused on Apple's aging MacBook Pro line, but KGI is well known as a particularly accurate source, which makes this new report especially noteworthy. Although the report mentions that the laptops will feature "many" upgrades but no details were listed yet. Additionally, the report claims that Apple will not debut new iMacs or new external displays this week, and states that those product lines won't be updated until 2017. Fans of the MacBook Pro have been waiting years for a significant upgrade, so this upcoming event will likely draw a great deal of attention. Exciting design changes like an OLED touchpad above the keyboard are among the new features some are expecting but, as usual, Apple isn't giving any hints. We'll know for sure when Apple kicks its event off on Thursday slated for 1 p.m. Eastern Time.